Each night in King County, there are 400 families with children living in places not meant for human habitation. Mary’s Place empowers homeless women, children and families to reclaim their lives by providing shelter, nourishment, work resources, healing and hope in a safe community. Mary's Place operates six family night shelters and two day centers in the greater Seattle area. The Ellison Foundation provides funding to ensure all families have nutritious meals while at Mary’s Place. 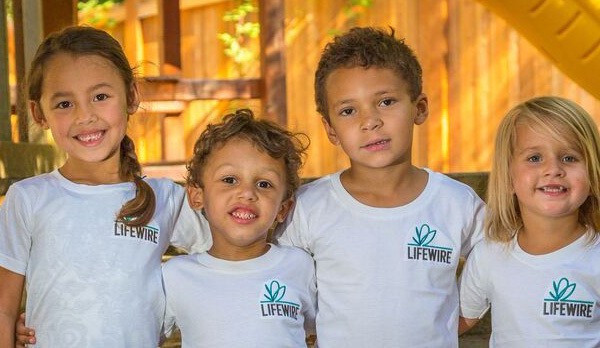 LifeWire is the largest comprehensive domestic violence service provider in Washington State. The Ellison Foundation provides funding for LifeWire’s Housing Stability Program or “HSP”. HSP enables LifeWire to serve a greater number of domestic violence survivors by using flexible funds to find safe and stable housing for the victim and their family. If a domestic violence victim is not able to secure safe housing, 60% return to their abusers and 27% become homeless. HSP empowers domestic violence victims to work with LifeWire to create a strategy to provide healing and safety for their families.